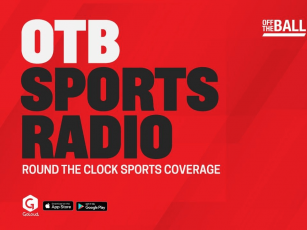 While Ireland's Six Nations trip to Murrayfield may have commanded most of the attention on this Saturday, it has been a hectic day of GAA action in the the club championships. 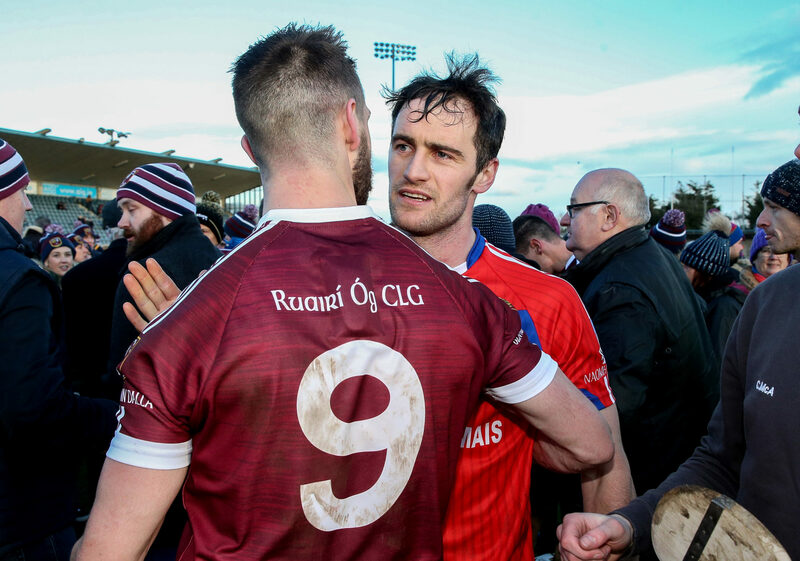 So, in case you're catching up to it late, here are the day's GAA results. 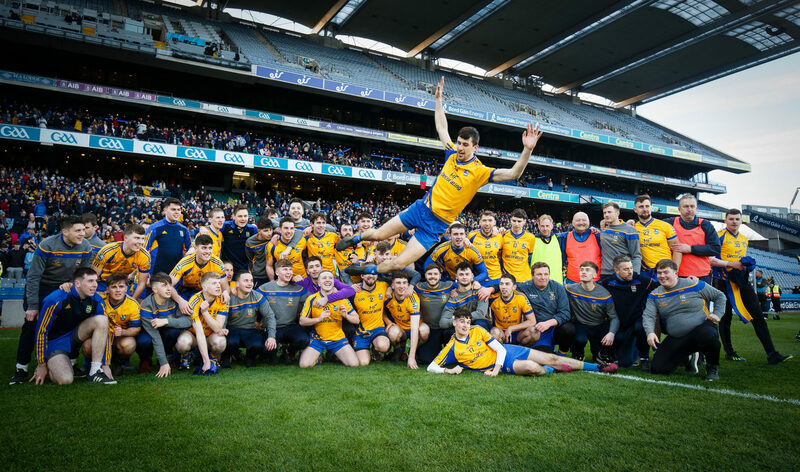 In Croke Park, the All-Ireland Junior Club Football Championship went to Beaufort of Kerry when they easily overcame Sligo's Easkey. 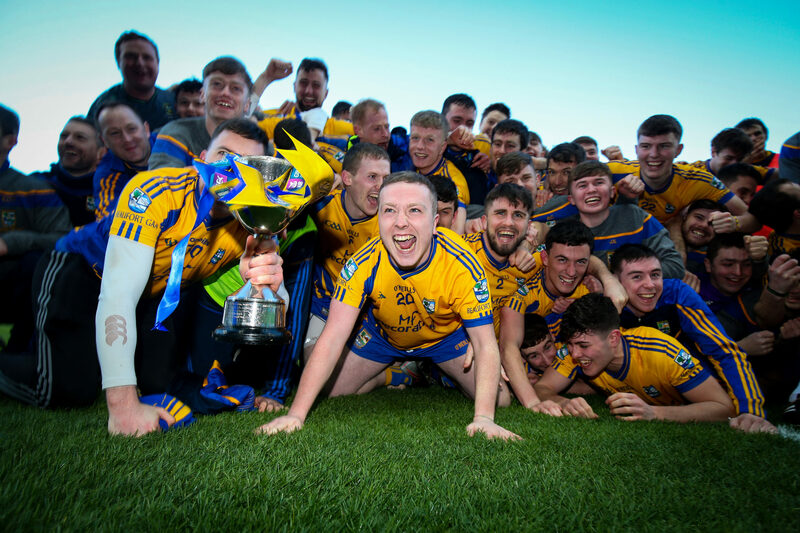 In the later throw-in, Antrim's Naomh Éanna ultimately fell short in a battle with another Kerry representative in Kilcummin; the Intermediate title heading to the Kingdom as well. 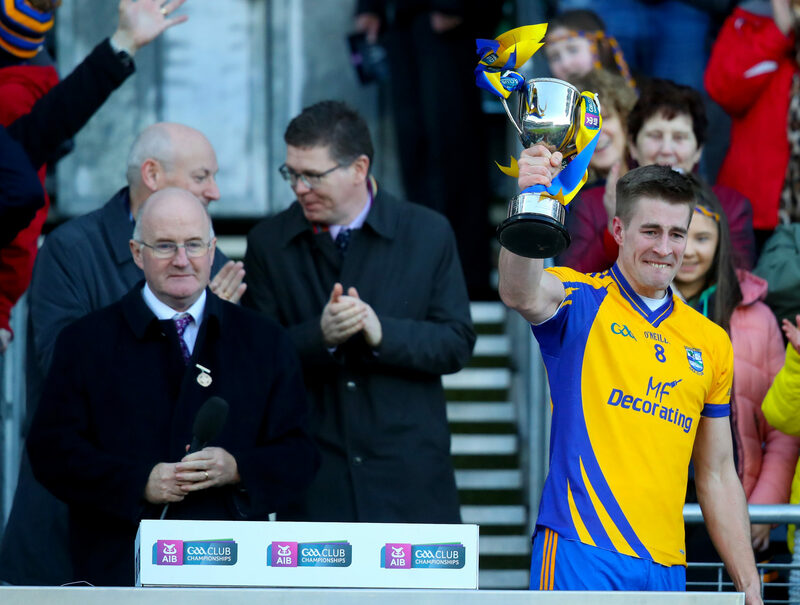 The All-Ireland Senior Club Hurling Championship found out it's two finalists this afternoon also. 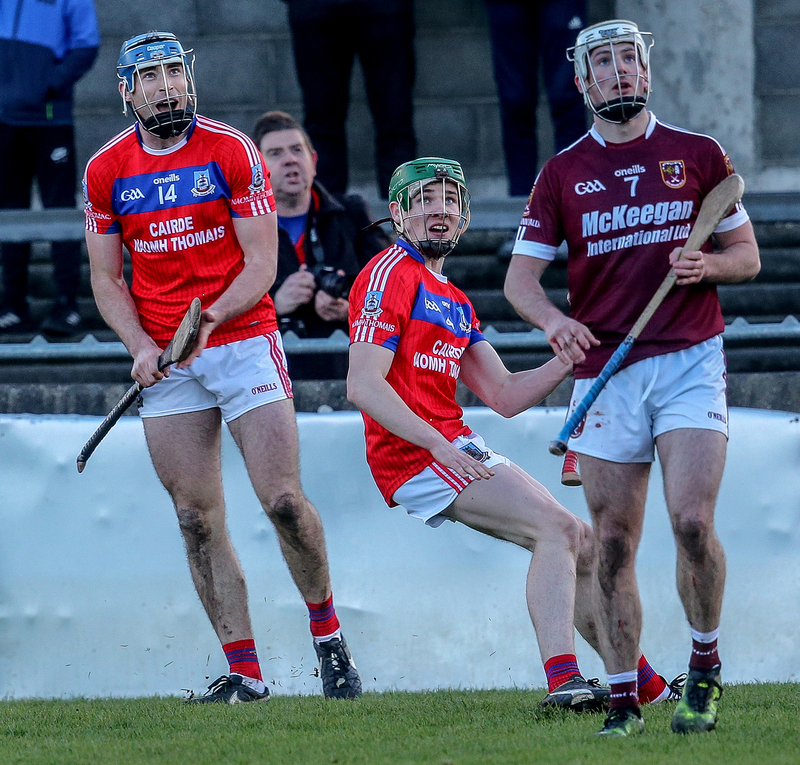 In the the earlier game this afternoon, St. Thomas' of Galway overcame Cushendall in a cracker played out in Parnell Park. 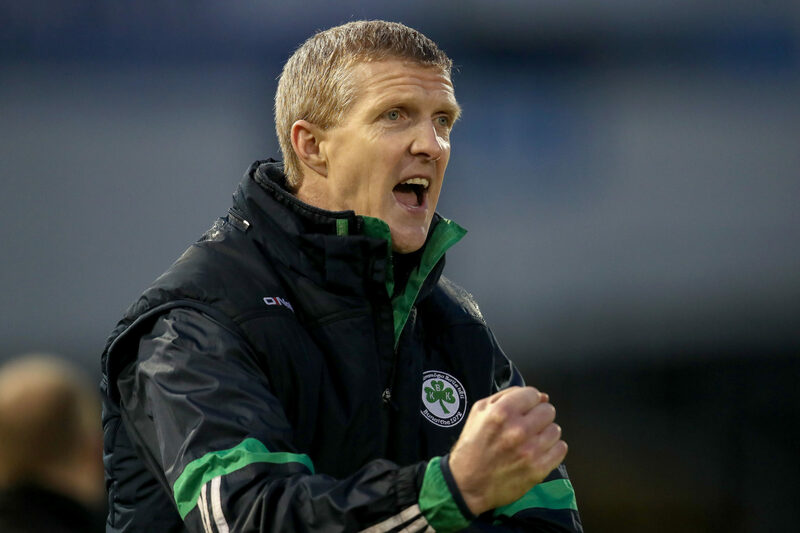 Meanwhile, Henry Shefflin's Ballyhale Shamrocks overcame Waterford's Ballygunner in a pulsating clash. ... and they show no sign of stopping. David Burke of St Thomas with Neil McManus of Ruairi Og after the game. Ballyhale Shamrock's manager Henry Shefflin orchestrates from the sideline. 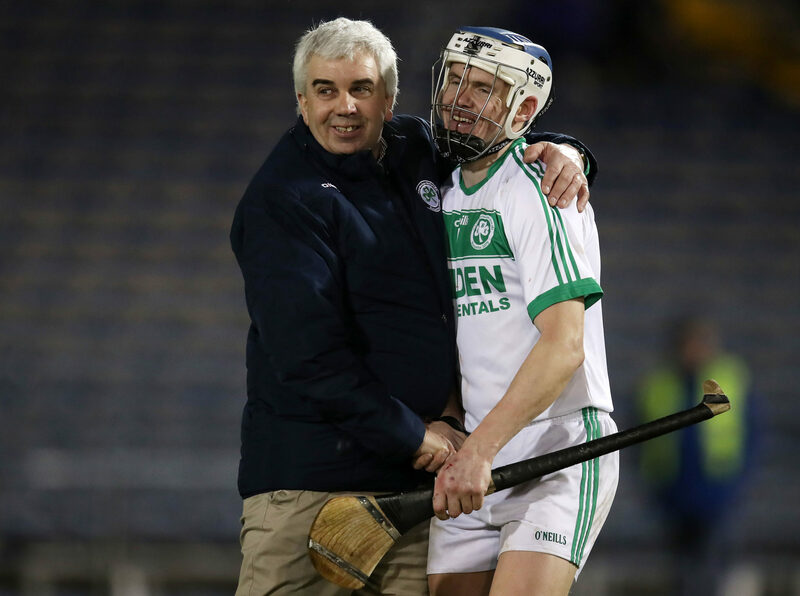 Ballyhale Shamrocks Club Chairman John Keneally and TJ Reid celebrate after the game. 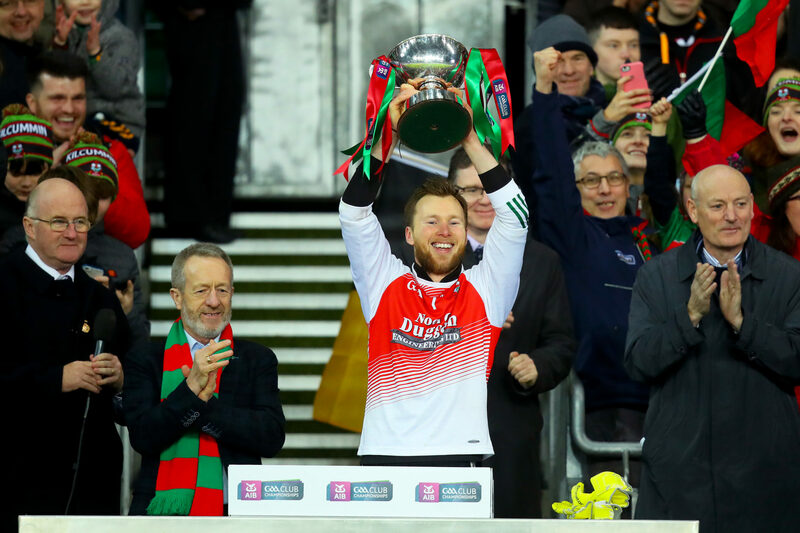 Kilcummin captain Brendan Kelly lifts the trophy. Credit to Inpho for all of the above photographs. 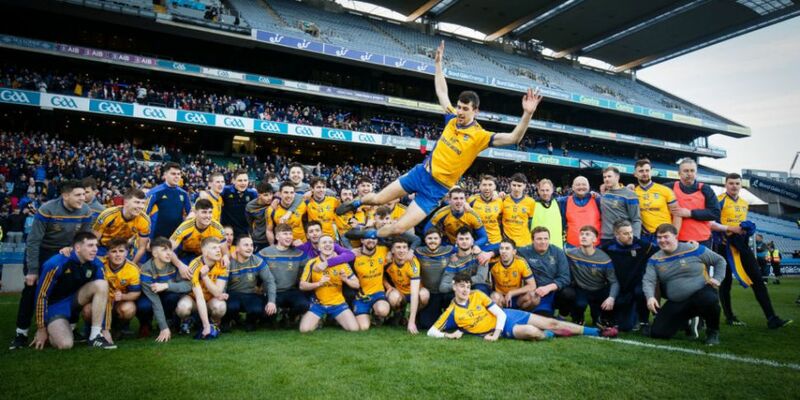 Drink in Sport: How has drinking culture evolved in modern football and GAA?